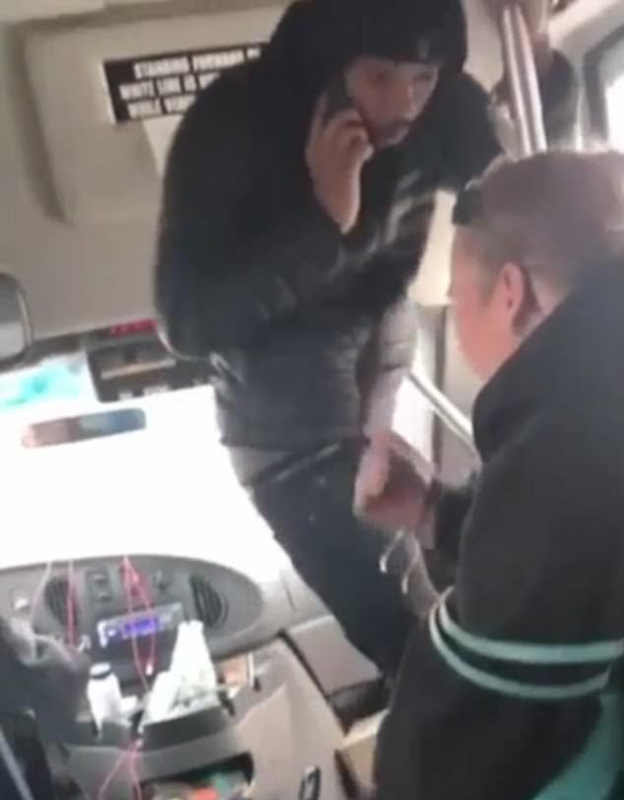 A video of a man slapping a woman who hurls racial abuse at him on the bus has gone viral and it’s sparked off a debate as to what’s acceptable. 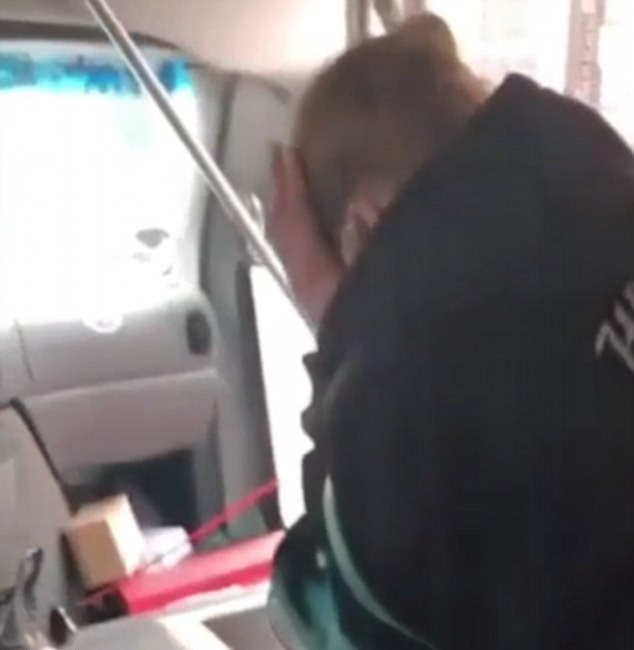 Disturbing footage was caught of a woman launching racist slurs at a man on a bus they were both travelling on, resulting in him lashing out and slapping her round the face. The despicable woman can be heard calling the fellow passenger a n**ga repeatedly – even after her subject had told her to stop. 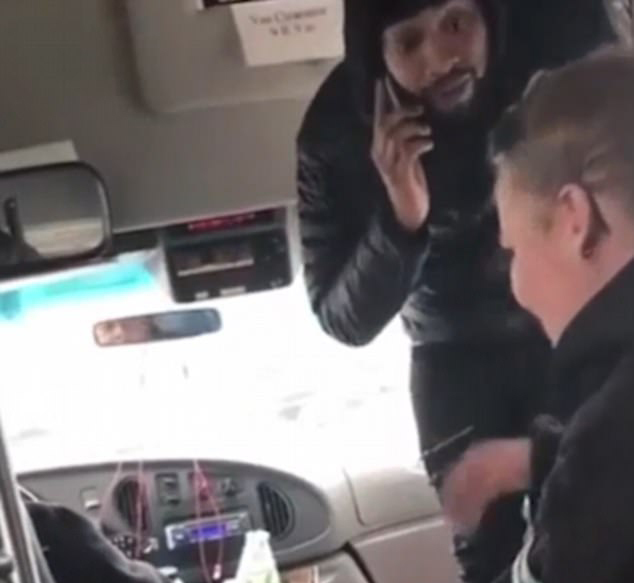 He then went up to the bus driver and asked him to stop so he could get out – which the driver agreed to – but before he exited the vehicle, he stopped in front of the offensive woman and slapped her. It is unknown exactly where the incident took place, although it is believed to have happened ‘somewhere’ in America. Man SLAPS THE DOGGY DOO DOO Out Of A Woman . . . Who Keeps Calling Him . . . The 'N WORD' . . . Is He JUSTIFIED?? Since being posted on Facebook, the video has quickly gone viral, opening up a heated discussion on what is acceptable behaviour and whether the man was right or wrong to respond with violence. The woman was of course absolutely out of order for her disgusting torrent of racist abuse and deserved to face consequences for her actions, although whether this should be in the form of violence, has divided viewers. It seems many people have commended him for standing up for himself and showing a zero tolerance response to racist behaviour, whereas others have said violence is not the way to resolve things. It’s certainly a difficult one and I don’t have the answers, as neither racism nor violence are ever OK.